Ford hasn't ruled out entering the hypercar concept FIA World Endurance Championship class with an evolution of its current GTE class contender. The US manufacturer has revealed that it is evaluating how the Ford GT might fit into the category set for the 2020/21 season after the rules shift last month to incorporate road-going hypercars into what was originally envisaged as a class for lookalike prototypes. 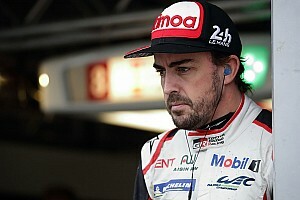 Ford Performance Motorsports boss Mark Rushbrook told Motorsport.com: "It was a very interesting development last month when we learned what was happening with the hypercar rules. 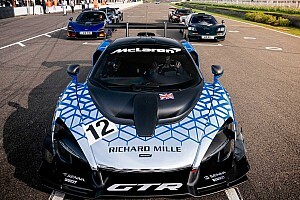 It would give us the opportunity to race our GT as a road-based car in that class. "It is something we are looking at and asking what it would take to compete with our car in that class and whether it makes sense." 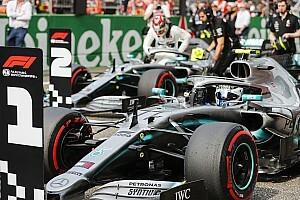 But Rushbrook stressed that "no decisions had been made" at time when Ford is still formulating its motorsport future. 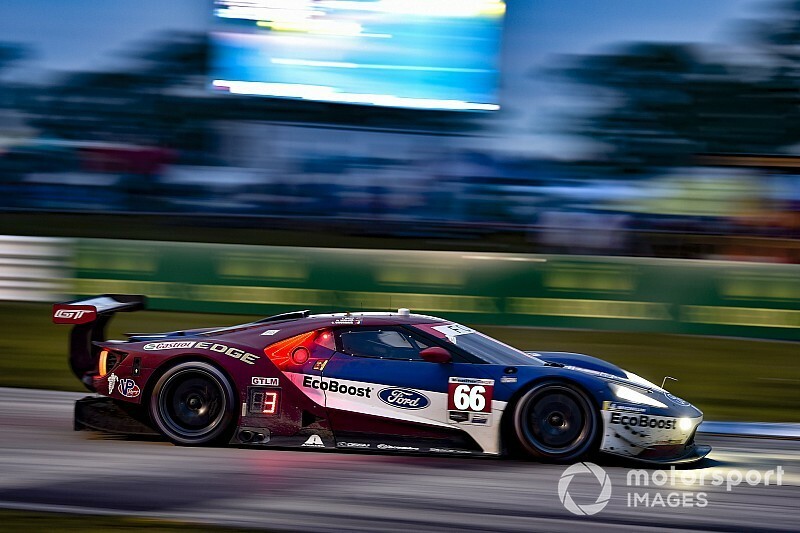 Ford was involved in the process that led to the hypercar concept prototype rules published last year, but it always stressed a desire for common rules straddling the WEC and the IMSA WeatherTech SportsCar Championship. The revelation of the Blue Oval's renewed interest in the hypercar category comes at a time when its rhetoric has changed over the future of its twin assaults under the Chip Ganassi Racing banner on GTE Pro in WEC and GT Le Mans in IMSA. 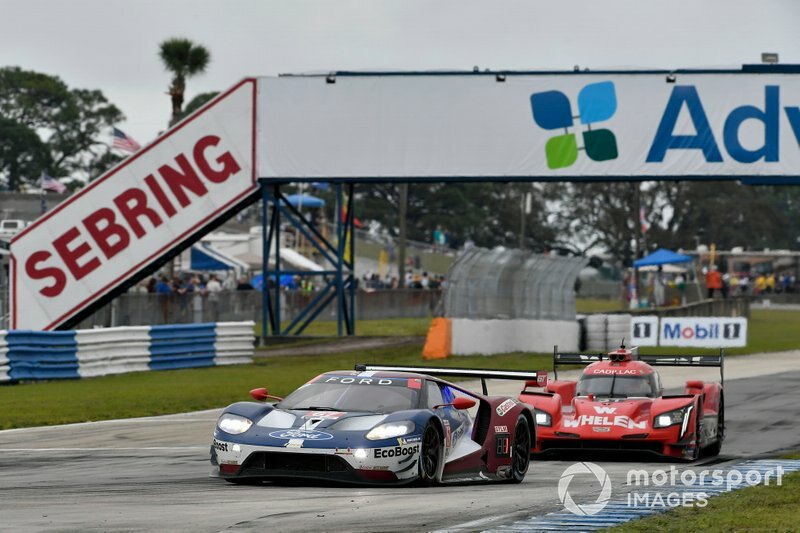 Rushbrook had previously insisted that there was no decision on whether to continue the programme beyond its current commitments through to the end of the 2018/19 WEC and the 2019 IMSA seasons. But now he has stated that there will be no full-factory programme with the Ford GT beyond those campaigns. Asked if there would be no continuation of the factory programmes, Rushbrook said: "That is correct." 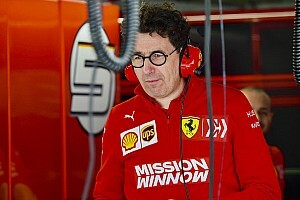 But he didn't rule out some kind of semi-factory arrangement involving the US Ganassi team and the Multimatic WEC squad that races under its name. "In these coming months we will be making decisions about what we do with our GT race cars," explained Rushbrook. "Do we continue to support them racing in some way or do we sell them to private individuals to go racing?" Rushbrook stressed that the movements in the prototype landscape could have an effect on its decisions regarding the GT programme. 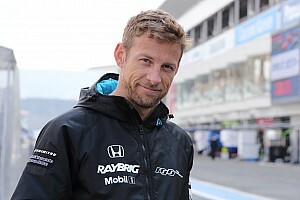 "We love sportscar racing and need to see what the future might be," he said. "Understanding what the future holds is critical for us and impacts what we do with out current GT cars." Ford is engaged in a wide-ranging evaluation of its motorsport future, which has included looking at Formula E, IMSA's DPi category and the World Rallycross Championship.